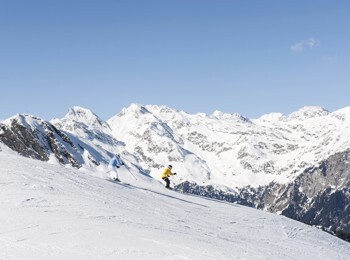 Modern lift facilities, family-friendly slopes, a funpark and much more await you for limitless fun in the snow. 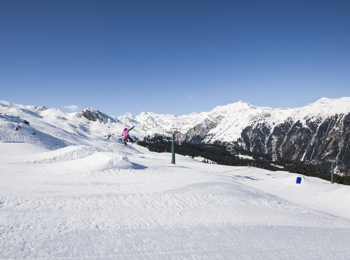 Without any doubt, Ratschings-Jaufen is one of the most varied and modern winter sports centres with guaranteed snow conditions in South Tyrol. 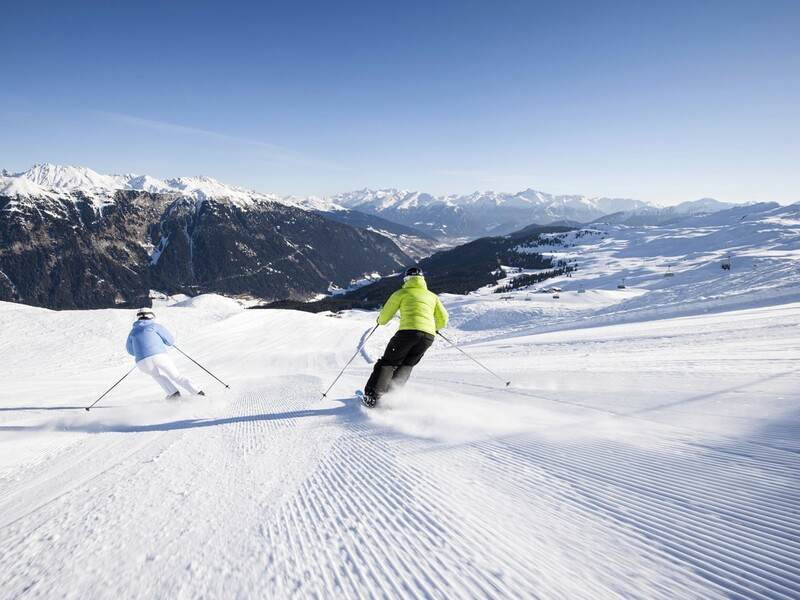 However, it fulfils the wishes of enthusiastic ski lovers as well as of more relaxed carvers, who can comfortably make their curves high above Ratschings. Skiers and snowboarders will look forward to 25 kilometres of slopes with easy and moderately difficult slopes, which are ideal for families. The lift facilities of Ratschings-Jaufen skiing area are a 1,920 m long gondola lift with eight seats, 6 chairlifts and 1 drag lift. At the ski kindergarten, children from three years can learn skiing in a playful way. The service includes childcare all day long, games, lunch and the final race. 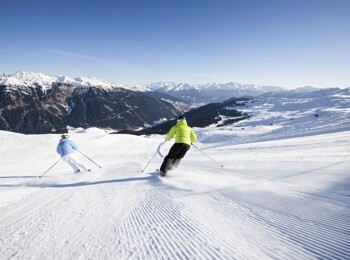 As well, the ski school Ratschings-Jaufen offers courses for beginners and more advanced skiers. 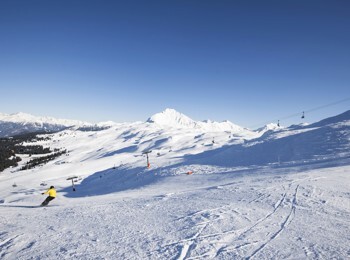 Being a member of “Alpine Pearls”, an association of several holiday resorts in the Alpine area, Ratschings-Jaufen skiing area in the homonymous holiday region stands for sustainable holidays with guaranteed mobility. 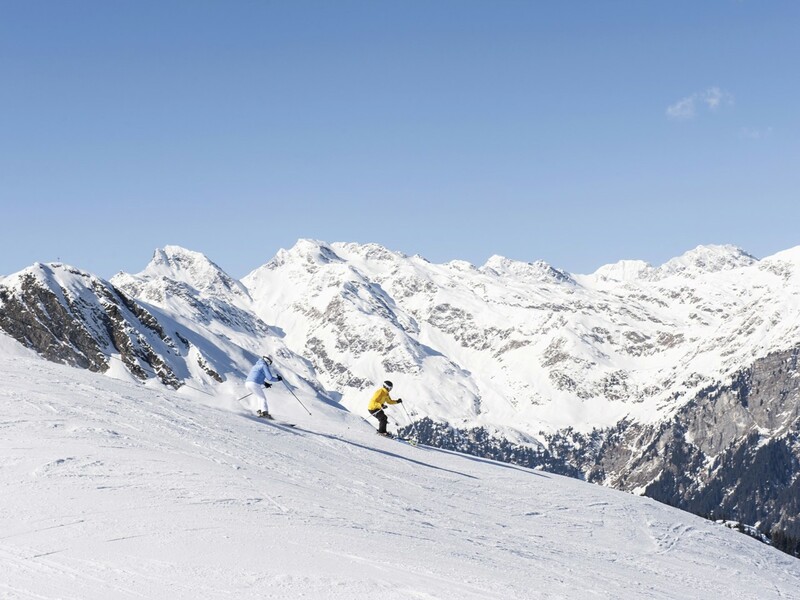 In fact, skiing lovers can reach the slopes with a free ski shuttle and can completely forego their car during their holidays. The funpark in Ratschings near Enzian lift is a highlight for freestylers and snowboarders. Lines, boxes, jibs, jumps and rails with all degrees of difficulty are a paradise for beginners, especially courageous and professionals equally. All obstacles comply with the highest safety standards. Ratschings-Jaufen skiing area also offers a well-prepared tobogganing run (5 km), which is easily accessible with the gondola lift and which directly goes down to the valley. 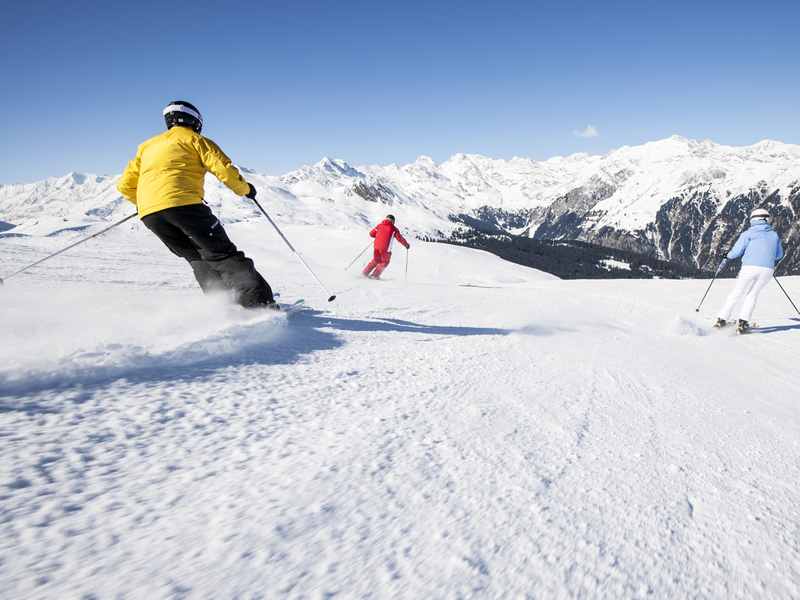 Cross-country skiers will look forward to “Platschjoch” panoramic trail on 1,800, with 16 km beginning at the top station of Ratschings-Jaufen gondola lift and spreading over open grounds and sparse forests – always with a dreamlike view to the unique mountain world.